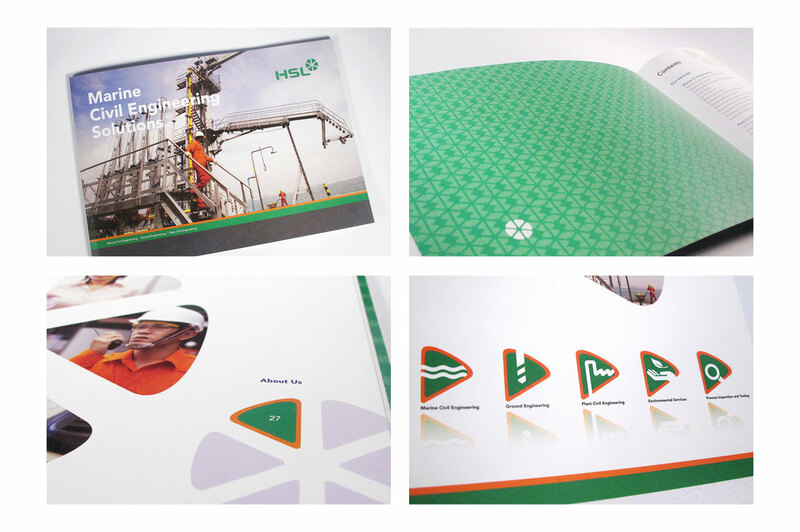 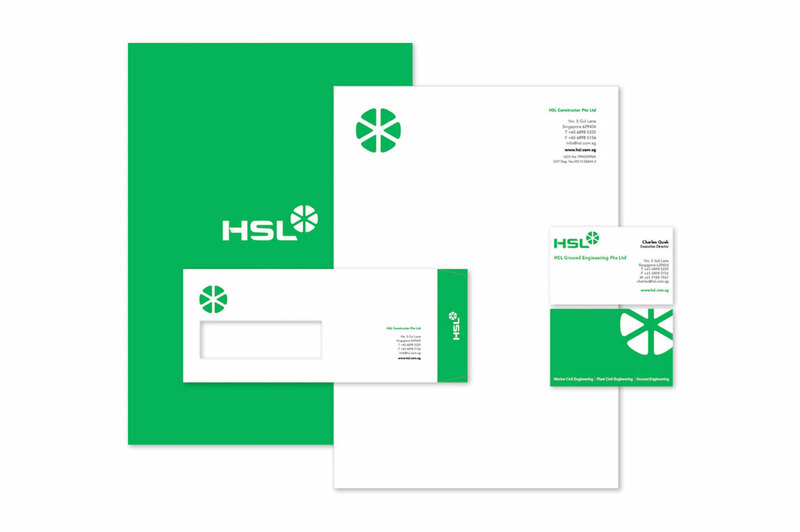 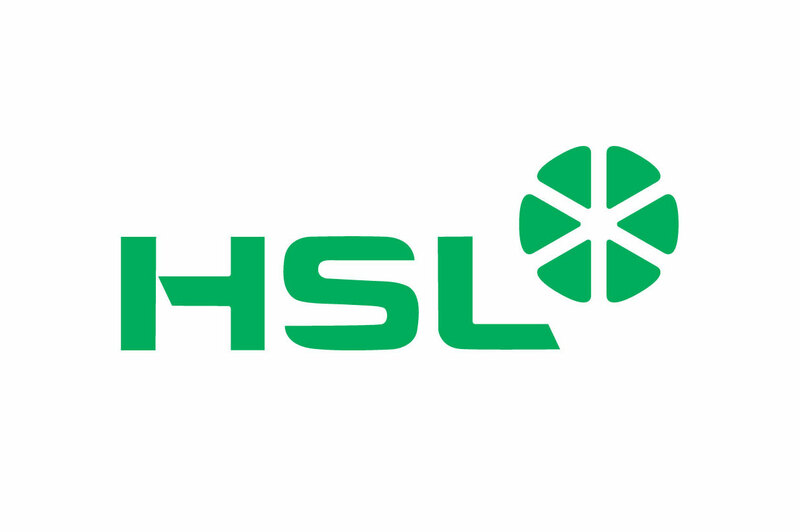 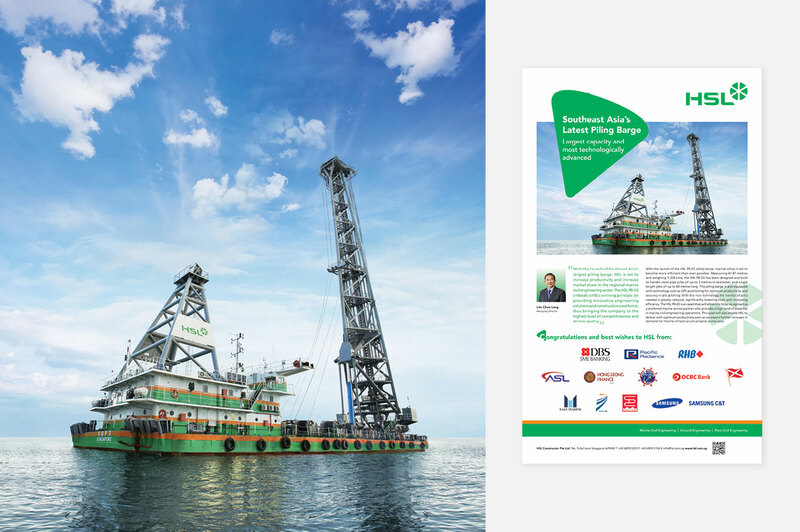 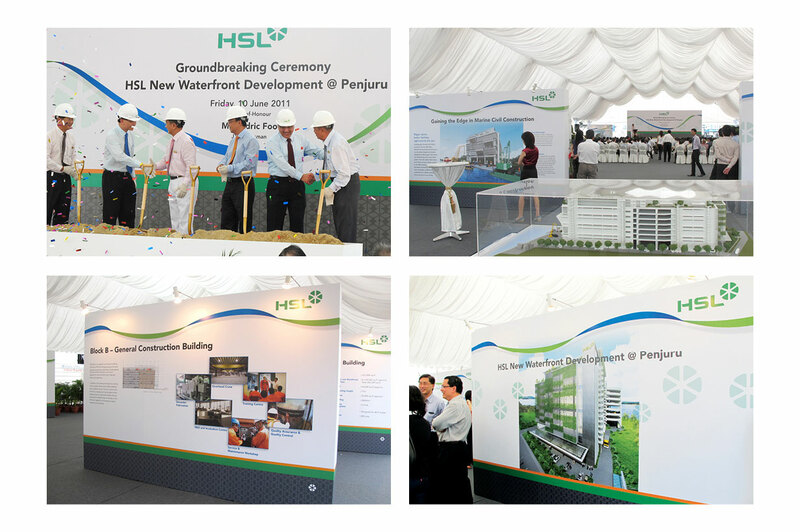 HSL Constructor is a Singapore-based marine civil engineering company founded in 1994. 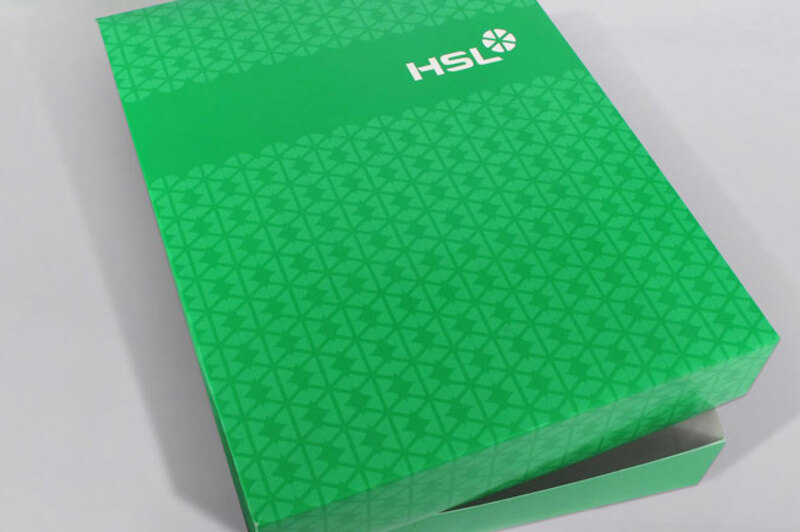 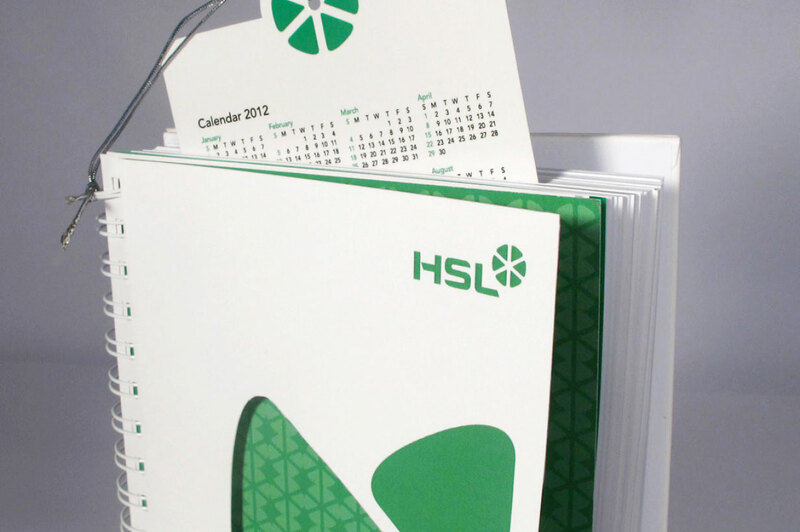 In 2010, HSL reviewed and redefined its strategic vision, mission and core values, to set a clear direction for its growth both locally and internationally. 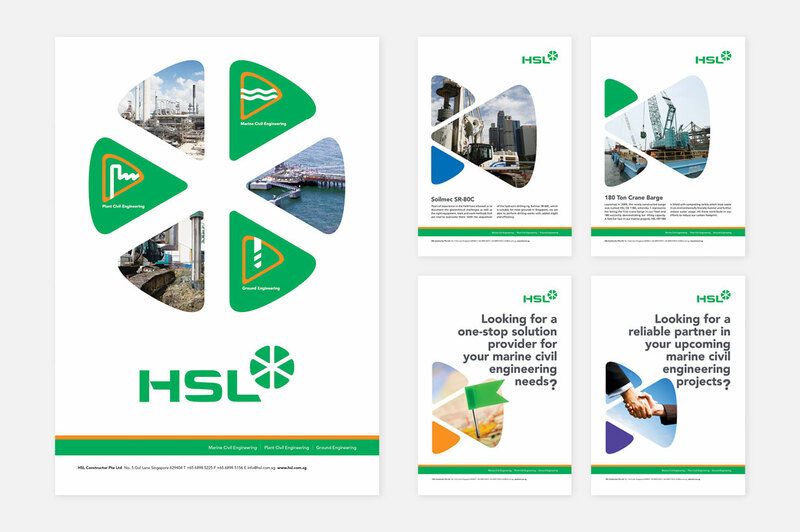 Nest was selected to embark on a memorable journey with HSL’s top management team to redesign its visual identity and a new suite of communication collaterals. 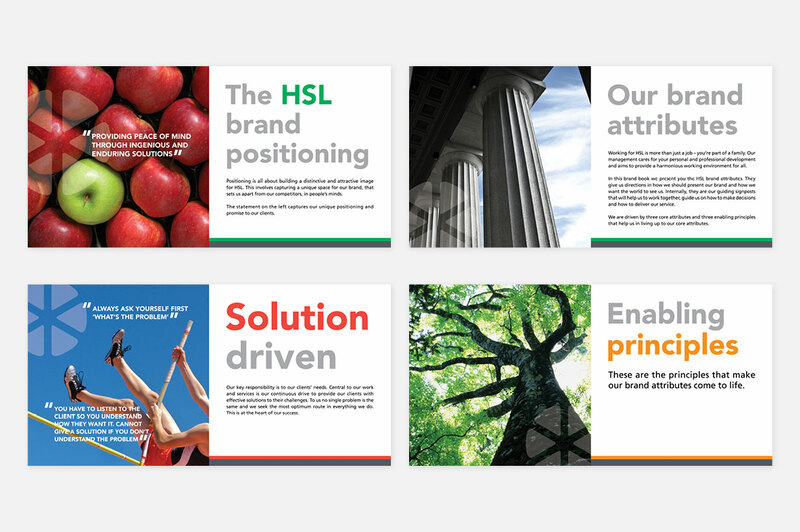 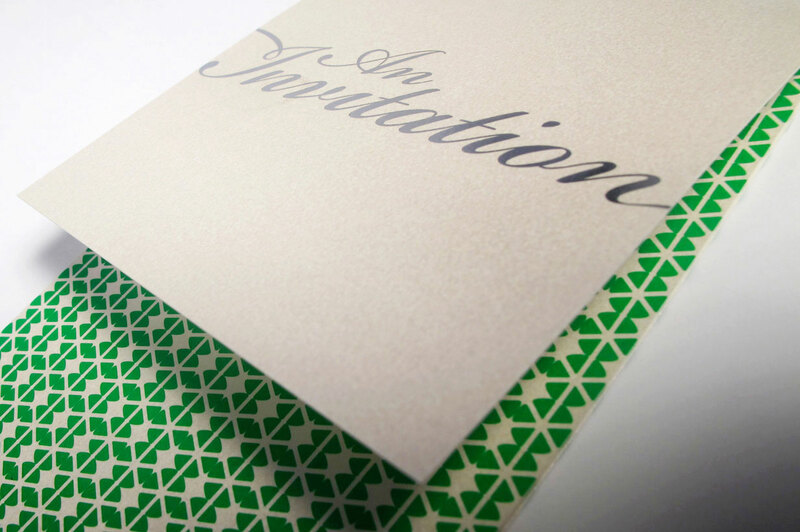 We designed the core identity elements (logo, symbols, colours, typography, etc), explored the concept’s viability and ability to work across the business, and demonstrated it in key marketing and communications applications.